The 12th season of the cricket's most popular league will start with a blockbuster clash between CSK and RCB. Despite having no dearth of superstars, RCB has surprisingly never won the IPL. The franchise led by Virat Kohli has come close to winning the tournament a lot of times but they have never lifted the trophy. Virat Kohli will be determined to set this record straight this time but he needs to ensure that his team gets off to a good start this season. 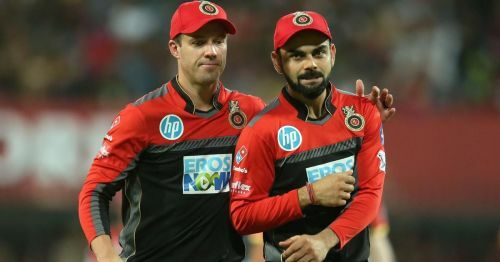 It will not be easy though, as RCB have to face CSK in the opening match of the tournament. CSK are the defending champions and joint most successful team in the history of the tournament. While Virat Kohli can single-handedly win matches on his day, but on most days even he needs help from his teammates. RCB will need their overseas professionals to rise to the occasion if they want to beat CSK. 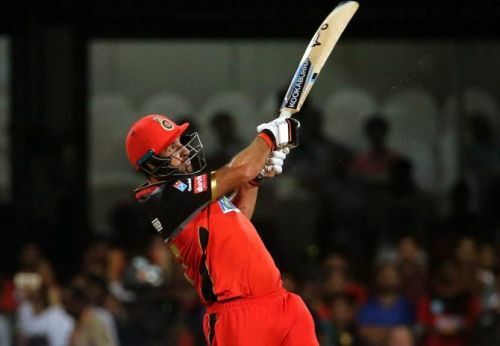 While the teams make a strategy to stop the likes the Virat Kohli and AB de Villiers, someone like Colin de Grandhomme can go under the radar. CSK should ignore the threat posed by Grandhomme at their own peril. The Kiwi all-rounder has the ability to hit the ball out of the ground in the death overs. If RCB can get off to a good start, then de Grandhomme will come into the game in the slog overs. If he is in touch, it would be very difficult for CSK bowlers to stop him from running away with the game. He had a strike rate of 155 in the last season of the IPL which is enough to give sleepless nights to CSK bowlers. If the conditions aid swing, he can come into the game with the ball as well. He can move the new ball especially under the floodlights, it might be difficult to tackle him.